Hear from a couple whose lives have been incredibly impacted by the Give, Save & Spend College Curriculum. 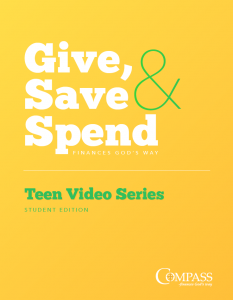 The Give, Save & Spend Instructor’s Workbook is designed for professors to teach college students God’s perspective on managing money and possessions. Learn more about this curriculum! This six week, web-based small group study is designed for college age students. It teaches individuals God’s perspective of managing money and possessions and is a great study for church use or college campus ministries! Learn more about this Small Group Study! 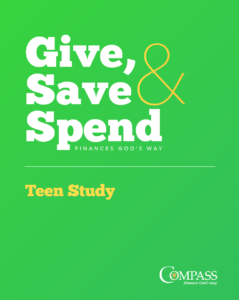 These web-based bible studies teach teenagers God’s perspective of managing money and possessions. They can be accessed from a smartphone, tablet, computer or virtually any device with a web browser. They will provide the practical applications of handling finances, and they really get to the heart of the matter. 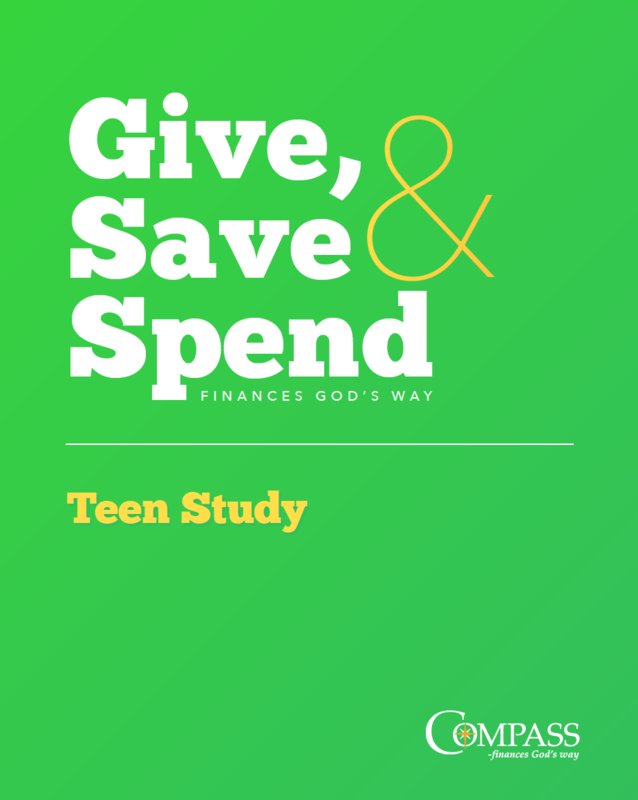 Learn more about the Give, Save & Spend- Teen Small Group Study. Learn more about the Give, Save & Spend- Teen Video Series, for classrooms or individuals. On March 29th, 2014, Asbury University dedicated its new Howard Dayton School of Business with a chapel celebration ceremony. The business school has three core values including academic excellence, spiritual vitality and entrepreneurial stewardship. The new school of business will aim to prepare its graduates to tackle economic, social and spiritual poverty around the world, with the goal of becoming the best business school “for” the world. Watch the Howard Dayton School of Business Dedication and learn more about the Business School at Asbury.